I spent every other childhood holiday on the east Yorkshire coast visiting family. 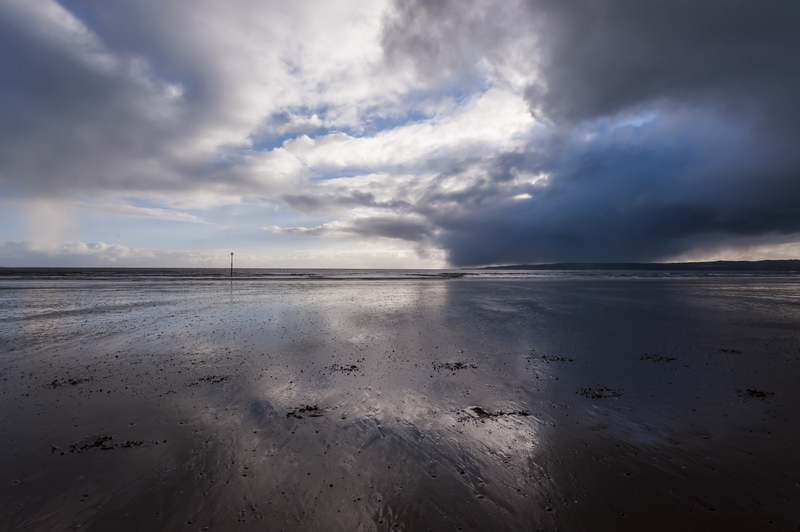 I’ve long wanted to go back and take a decent photograph of Filey Bay – the syrupy morning light, the vast skies reflecting in puddles on the sand (which is especially suited for cricket) – and I was happy to get this on Tuesday morning. 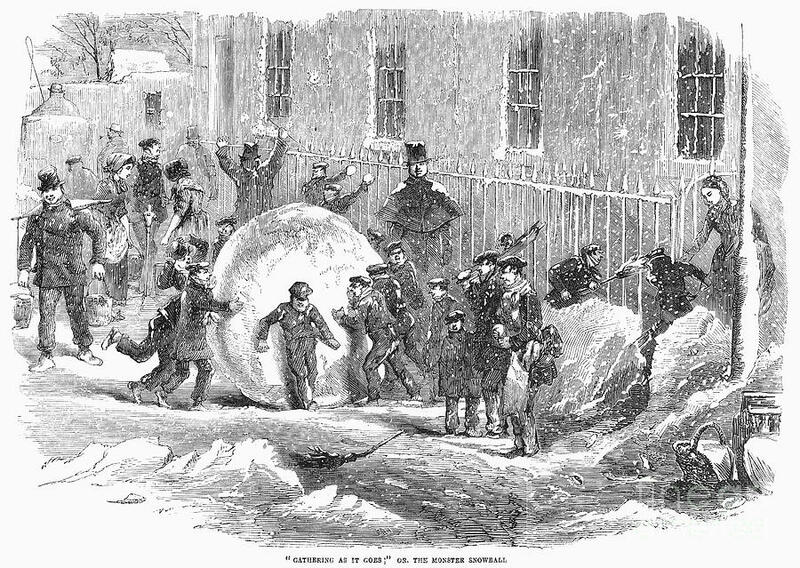 It’s been cold these last few weeks, although not half so cold as it was 160 years ago. More on that very soon as I’m hoping to get back to blogging. In the meantime, I’ve added some new dates to my events page for anyone interested in hearing about The Weather Experiment this spring/summer.